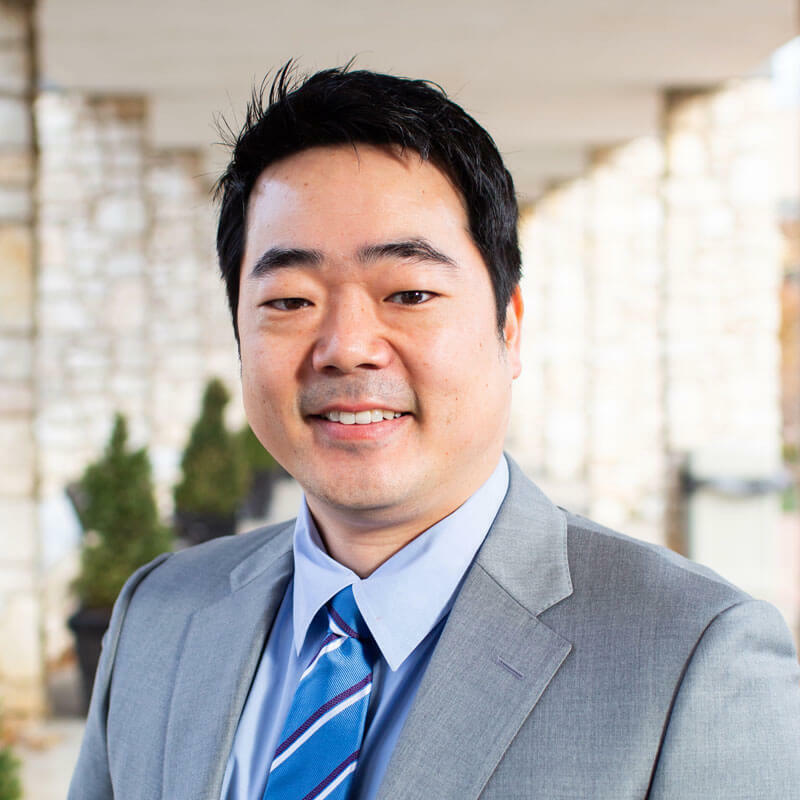 Junghoon Kim serves as Assistant Professor of Korean Studies at Midwestern Baptist Theological Seminary. He has served Asian Studies as academic coordinator at Midwestern since 2013. He earned his Bachelor in Architectural Design from Handong Global University and a Master of Divinity from Chongshin Theological Seminary in South Korea. He also holds a Doctor of Educational Ministry from Midwestern Seminary. Before being called into full-time ministry, Dr. Kim served Auckland Korean Student Council as a chief leader to evangelize local Asians in Auckland, New Zealand and worked for CODA Architectural Company as a staff designer for 3 years. Dr. Kim served at Oryun Church as youth director and executive assistant and at Changsung Church as executive Church Education director, and is now serving at Kansas Woori Church. Dr. Kim’s ministry interest is on youth ministry. In particular, he has focused on a ministry role of connecting Korean American youth groups who suffer from cultural and generational gaps. Dr. Kim is married to Heajun Cho and has two cheerful children: Julianne and Olivia.